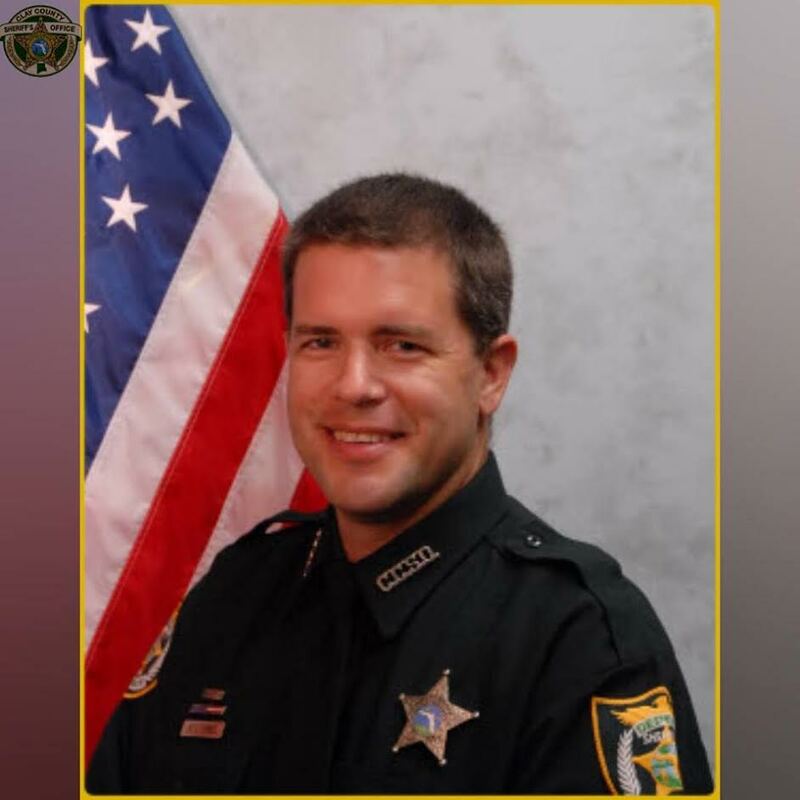 Deputy Sheriff Ben Zirbel succumbed to injuries sustained in a motorcycle crash two days earlier at the intersection of Blanding Boulevard and Camp Francis Johnson Road. He was traveling southbound on Blanding Boulevard when a pickup truck towing a trailer turned left in front of him. Deputy Zirbel was unable to avoid the vehicle and collided with the trailer. 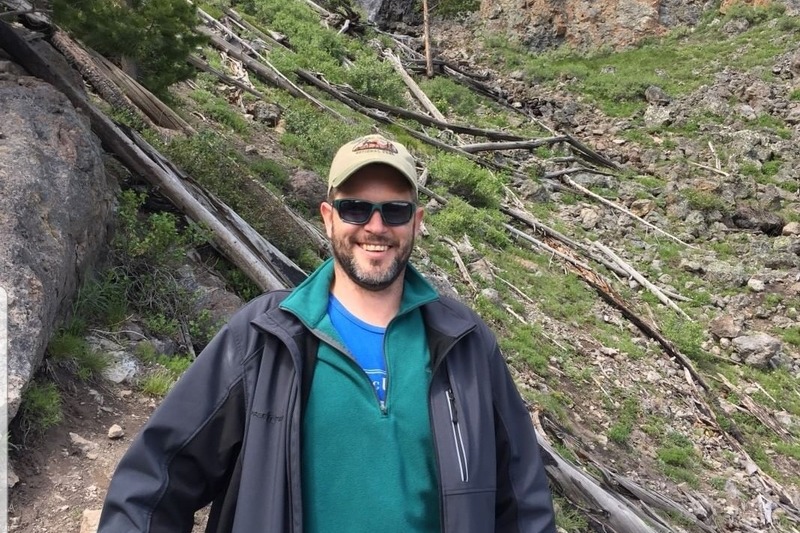 He was thrown from his department motorcycle and suffered serious injuries. He remained on life support until his organs could be donated. 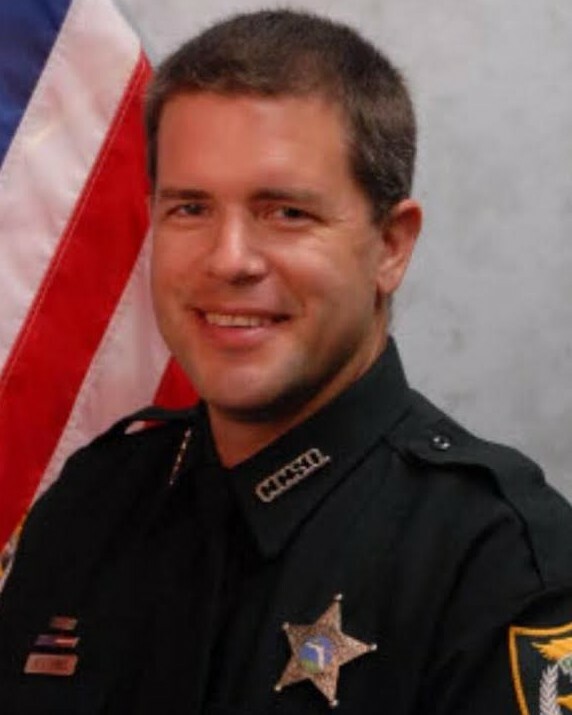 Deputy Zirbel had served with the Clay County Sheriff's Office for 12 years. He is survived by his wife and son.